I'm crazy about overalls! and yours look amazing! Overalls are the best! Alexa Chung always styles them impeccably. Love it and it looks great with that grey knit! Nice post dear! 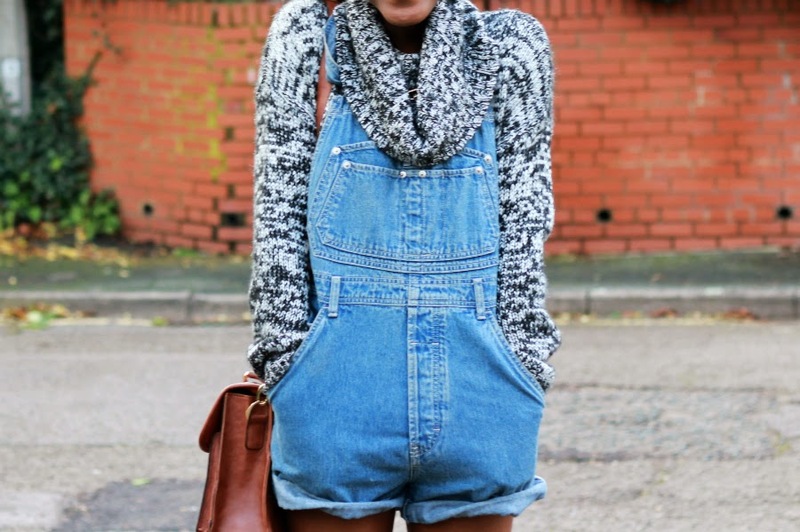 Love the overall! So cute! I love it styled with the chunky sweater!